One of the hardest things to do in the morning If a parent is to wake up your children to go to school. They are always lazy and they never want to wake up. I believe that we have all gone through this situation, some of us even were installed alarm clocks but we found a way to shut them down and continue with sleeping some more. Well, this family does not have that option as the dog, Chevy has taken this as his mission and it functions. We all need a Chevy in our lives! 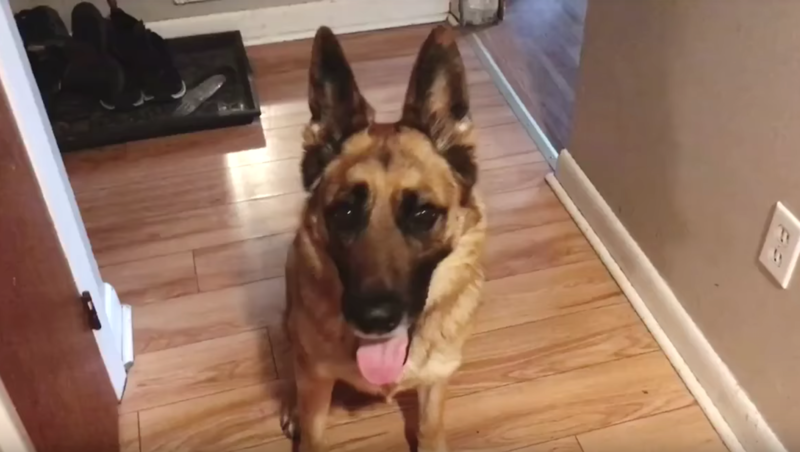 Chevy is German Shephard who loves the process of waking up the kids in the family. She just waits for Mom’s cue word in the morning in order to go and start her daily morning routine of waking up the kids. 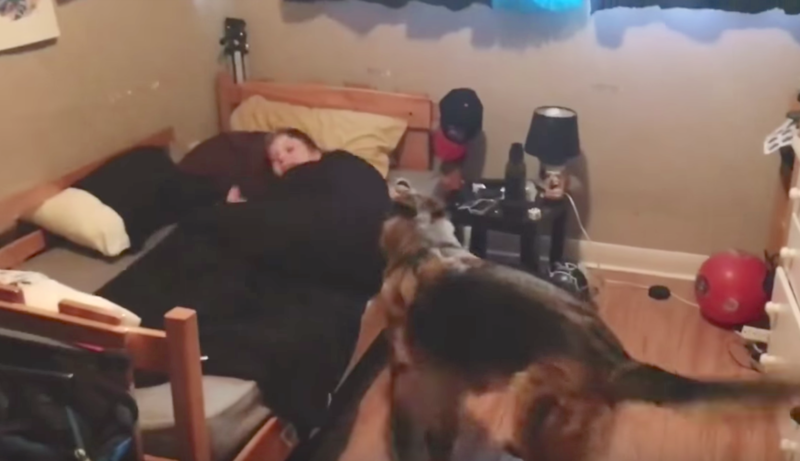 Chevy walks into each kid’s room and starts jumping on their beds , barking until the wake up. Chevy is very dedicated about this task, she takes it very seriously and to this day I believe that she has mastered it.